The association is expanding its reach by teaming with the Global Healthcare Accreditation Program for Medical Travel Services. 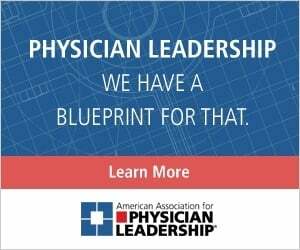 The American Association for Physician Leadership is expanding its worldwide reach by entering a partnership with the Global Healthcare Accreditation Program for Medical Travel Services, which specializes in enhancing care and experiences of patients who travel for medical treatment. In this partnership, as GHA assesses and identifies medical travel programs lacking in leadership and accreditation, its feedback might include a referral of clients to AAPL to help fill those organizational gaps. Physicians associated with GHA or its accredited organizations will receive exclusive access to discounts on AAPL membership and selected educational programs. “I think our partnership with AAPL will bring value to these organizations who may not have had access to these types of courses,” says Bill Cook, GHA’s director of business development and marketing. GHA, which already works in countries such as Greece, Mexico, Thailand, Croatia and Saudi Arabia, is targeting other Middle Eastern countries, Asia and Latin America — in addition to areas within the United States — as places for potential growth. The value of the AAPL program extends beyond the need to “build muscle” through education, Timmons says. AAPL credentials help elevate a system’s reputation in the international medical arena. 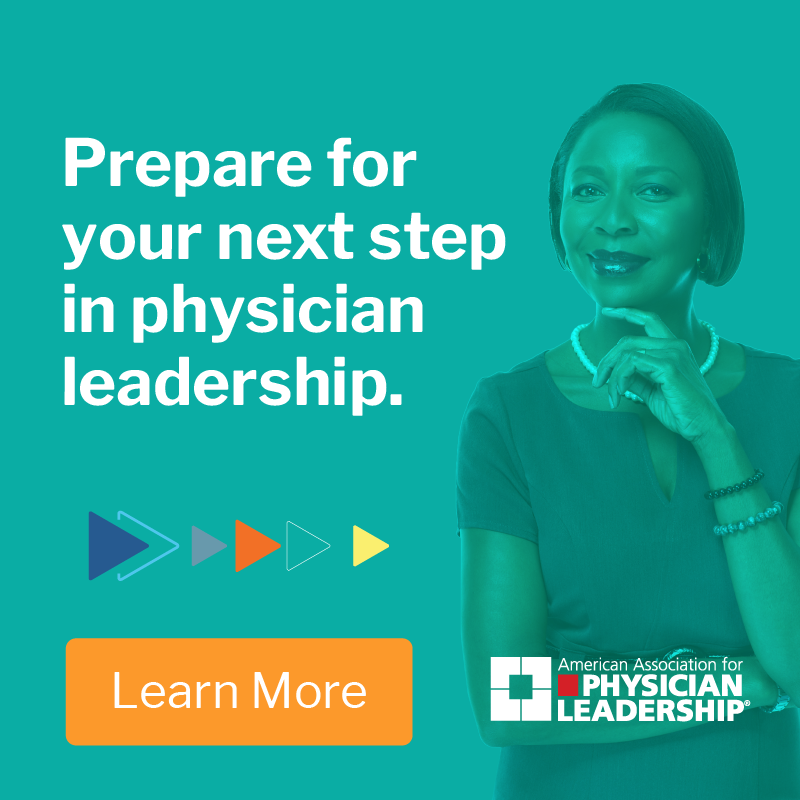 The role of physician leadership is essential to providing traveling patients with a continuum of touchpoints, including awareness of second-opinion programs, pretravel blood work or testing, assessing post-operative fitness for travel, discharge advice and continuity of care upon returning home. One challenging aspect of medical tourism is the resistance of some clinicians to accept traveling patients, Timmons says. That accents the importance of effective leadership, especially in the face of ethical guidelines recently adopted by the American Medical Association, advising physicians to “offer their best professional guidance” and “respond compassionately” to requests for follow-up care from returning patients — even those who sought care abroad without prior consultation.